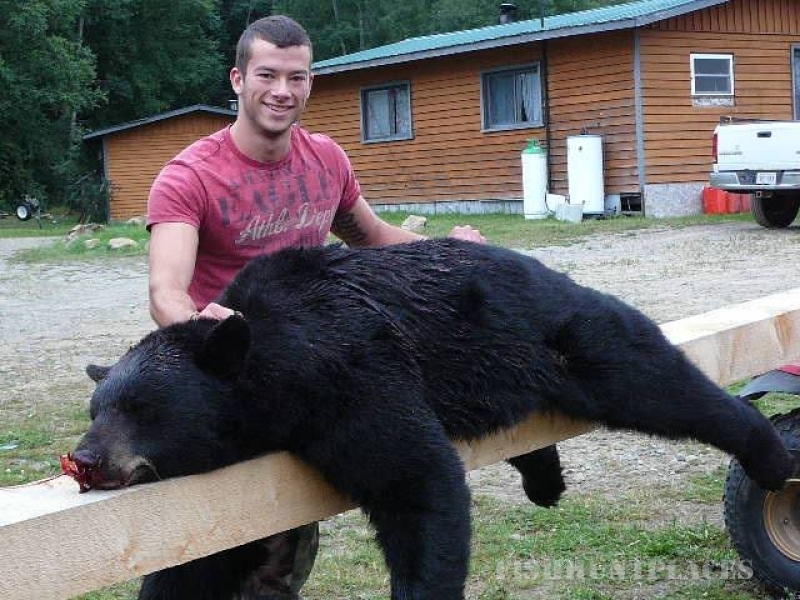 We are a small family-owned fishing & hunting lodge located deep in Ontario's vast wilderness. We are located north-east of Lake Superior and in the wilderness region east of Wawa and south of Missanabie, Ontario. 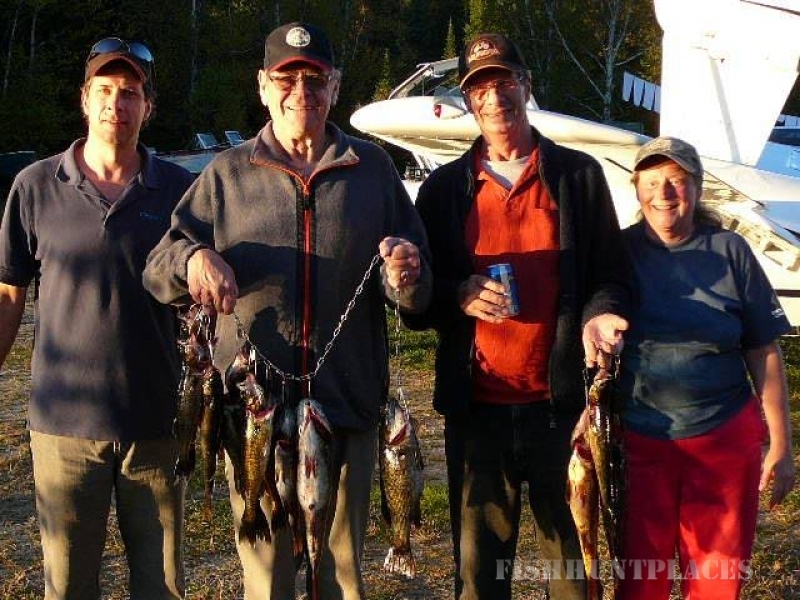 Our camp is located on Murray Lake, one of Ontario’s top fishing lakes. Walleye Fishing: The main attraction of our lake is the fantastic Walleye fishing. Walleye are the dominant species in the lake and our guests return year after year to catch a plentitude of these hard fighting and tasty fish. Walleyes in the 2 to 4-pound range are common with guests occasionally catch and releasing Trophy Walleyes. We have had guests report catching between 60 and 80 Walleye in a day and this is partly due to our release policy of all spawning size Walleyes in the 22 to 28-inch range. 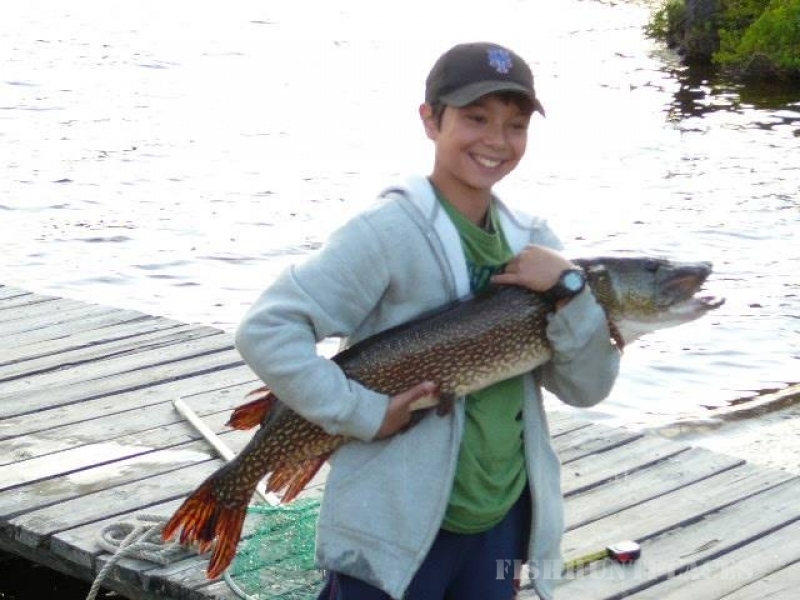 Northern Pike Fishing: As the apex predators in the lake Northern Pike are also a huge favorite of our guests. Northern Pike are very easy to catch and hoards of them in the 2 to 6-pound range can be caught as well as good numbers of Northern Pike in the 7 to 12-pound range. 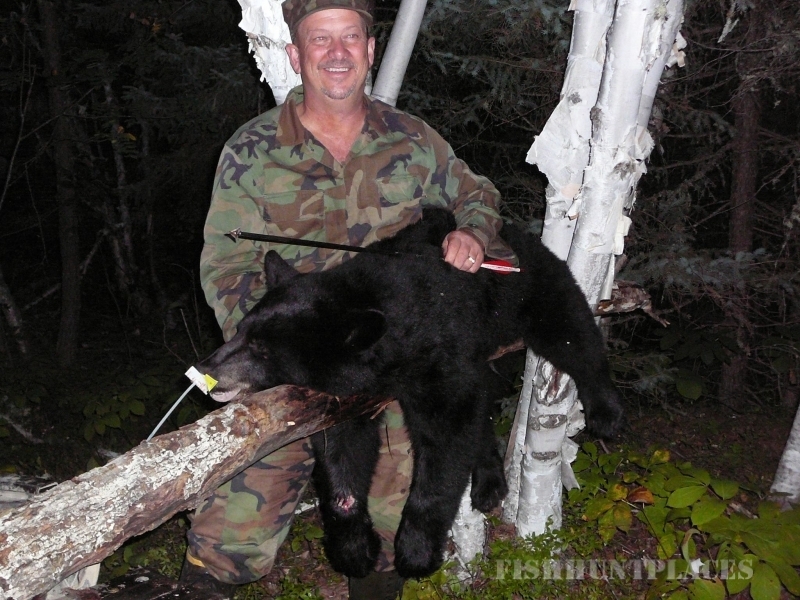 Many guests travel to our lake to get the big Trophy Northerns. Guests who specifically target Northern Pike have a great chance at a 20-pounder. On occasion Northern Pike over 45 inches and close to 25 pounds get caught and released. 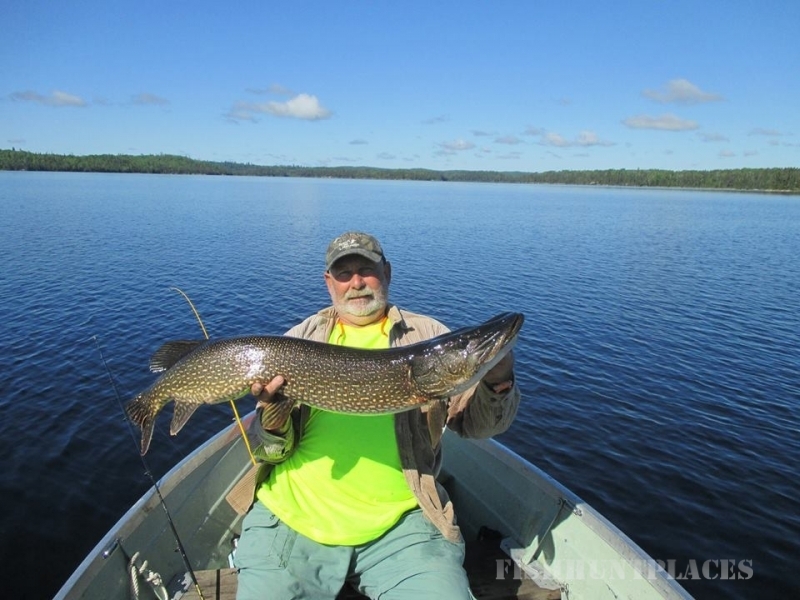 Since owning the camp the largest Northern Pike caught by one of our guests was 47 inches.